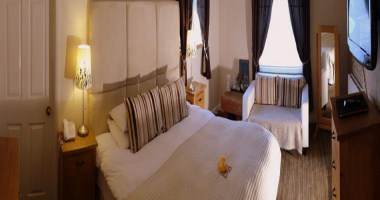 Chester House Hotel is situated in the heart of Bourton on the Water. With a contemporary country style, Chester house offers a unique mix of relaxed surroundings with exceptional service. The hotel is centrally located, so you really can do as little or as much as you like, within our beautiful village or the fabulous surrounding Cotswolds. Chester House offers 22 Bedrooms all en suite and decorated in a contemporary country style. 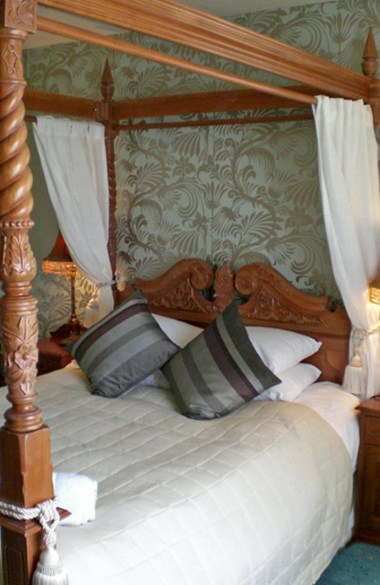 We offer a variety of rooms from our romantic delux four-poster rooms through to family rooms that can sleep up to four. We have recently started taking small wedding parties. Maybe you would like to use us as a small business meeting facility.